Try 8 burger tastings plus 2 complimentary beers, voting chip to cast your best burger, and music and lots of fun! 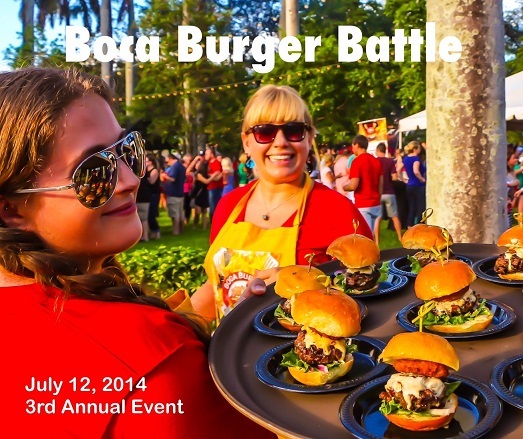 Try Unlimited burger tastings plus beer, wine and spirits samples, 1 hour early entry to event - 5 PM, voting chip to cast your best burger, and music and lots of fun with only 250 VIP Guests to mingle amongst! 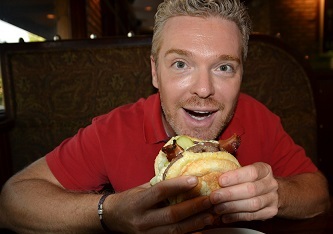 American's sure love a good burger and Miami Burger Joints are going to be put through the test. Guests will vote for who they think is the Best Burger. Chefs are creative when it comes to the type of meats used, the type of bun, the condiments and toppings to choose, and the love that goes into crafting the ultimate juicy burger. 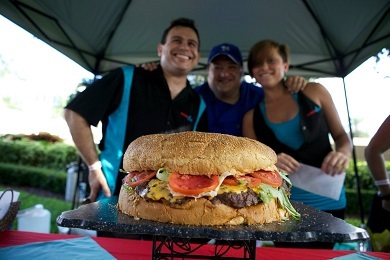 The Burger Palooza event will showcase over 20 Miami Burger Joints and will guests will be able to sample plenty of beer, wine and spirits. Let's not forget the music. Be sure to bring extra cash to shop for your favorite hot sauces, bbq utensils, and other summer time grilling necessities. Be sure to let them know what you think good and bad by calling 786.558.5234. This event is produced by the Unlimited Sales Group, Inc.
We happily promote south Florida events to the Community! - Pre-Sale Tickets Now on Sale! Click photo below to visit their website.